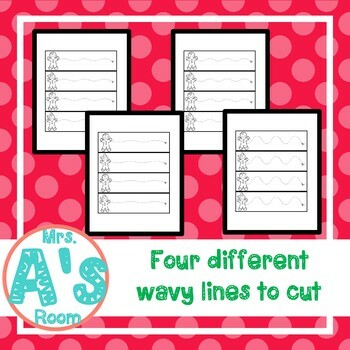 This file contains printables with 8 different pages of cutting strips: 4 different wavy lines and 4 different zig-zag lines, and a matching label for the top of your busy box! 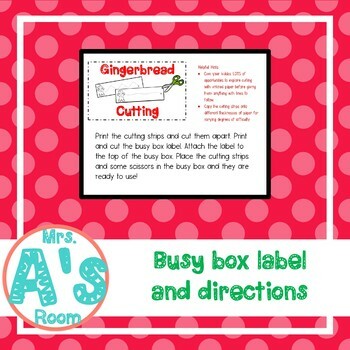 Just print and cut apart the cutting strips, add them to the busy box with some scissors, and attach the label to the top of the busy box! Your kiddos can use them over and over to practice their cutting skills! Looking for more busy boxes that are ready to print and use? Just click HERE to see what's for sale in my store!